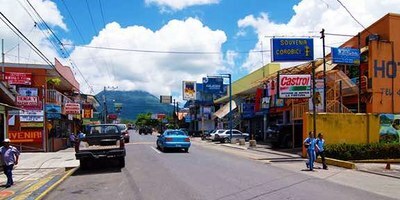 About the town of Nicoya in the heart of Guanacaste, Costa Rica. 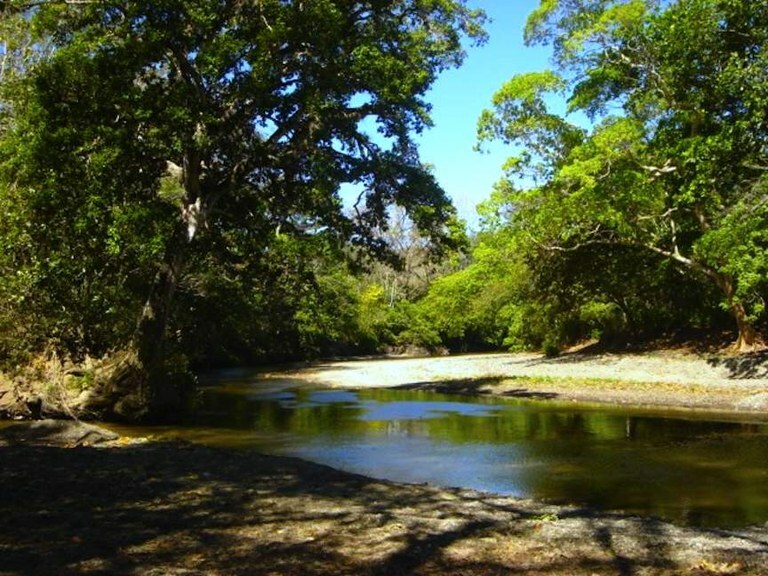 Nicoya is an important tourist zone and serves as a transport hub to Guanacaste's national parks and amazing beaches. The city itself has about 14,000 inhabitants, but the surrounding canton of the same name is home to as many as 25,000 as of 2014. 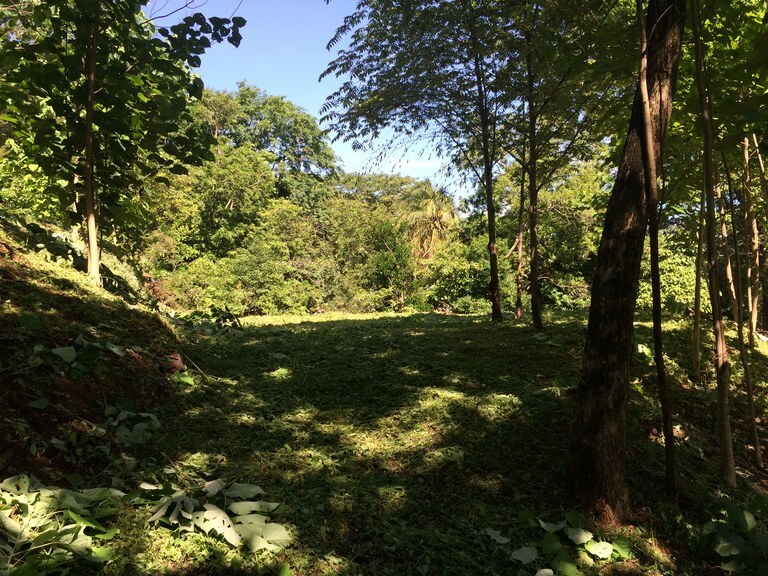 Nicoya has a small airport for domestic flights but is also only 76 kilometers from Liberia where there is 1 of 2 international airports in the country. Head the opposite way on Route 21 and you can get to the amazing beaches and wander down the coast of the Nicola Peninsula to visit a variety of beach towns Pueblo Viejo. 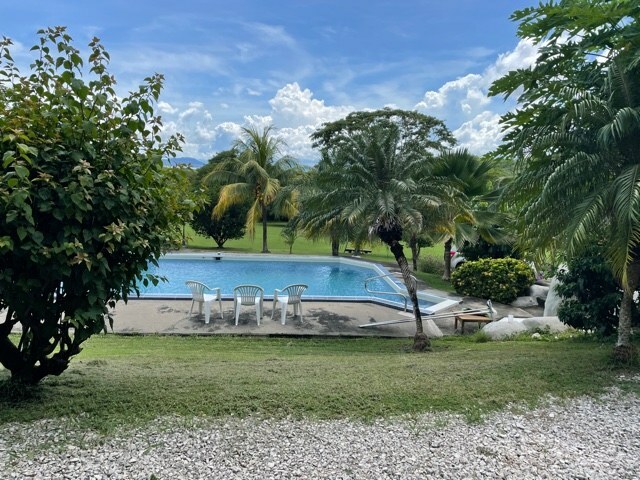 From there, you can connect with the main highway to San José, or take a ferry across the Gulf de Nicoya and work your way south down the western Pacific coast and the state of Puntarenas. 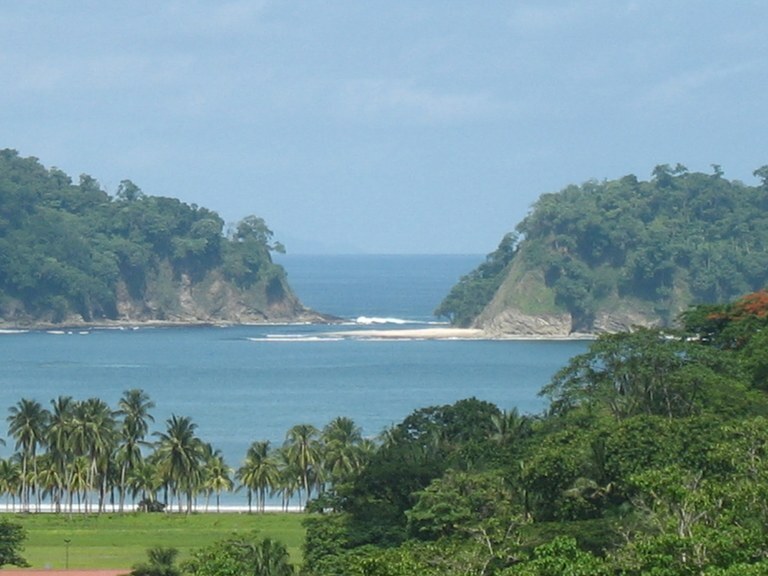 In 1850, Nicoya harvested pearls for exportation, but agriculture and cattle form the backbone the local economy, as well as the province which surrounding it. The temperature says pretty steady through the year, fluctuating 5 degrees one way or the other depending on the season and conditions. And like most areas of Costa Rica, it has a distinct rainy season. 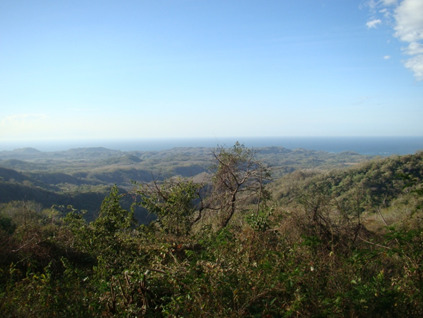 Though Nicoya is noted for being particularly dry during the toward the onset of the rainy season. 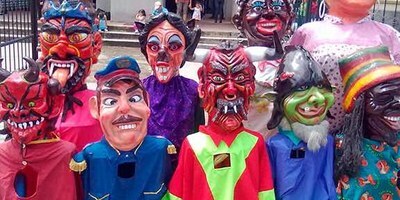 A great source of pride for Nicoya is their designation as a Blue Zone, granted to them in 2006 by a group of researchers from the National Institute on Aging, and Allianz Healthcarein, backed by National Geographic Magazine. A Blue Zone designation is granted only to those regions that are characterized by the longest life expectancies. Though Costa Rica itself enjoys a healthier lifestyle than most, this region shows an obvious spike in life expectancy. And no one is really sure why this is the case in Nicoya. But those who have researched it feel it’s a combination of the water's high magnesium and calcium content, constant physical activity every day, fruit consumption year round, and most importantly, very close inter-generational relationships. So when they say “maybe there’s something in the water”, where Nicoya is concerned, perhaps they’re right! 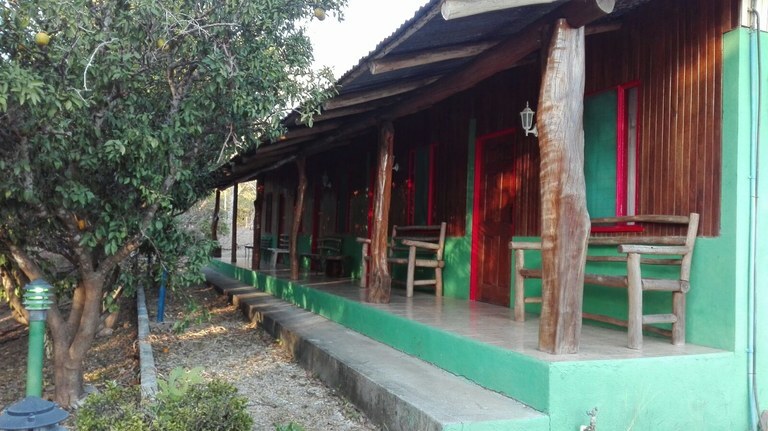 Property is located in Playa Carrillo, Nicoya. Near to very exotic beaches like Samara, Buena Vista, Punta Islita, Camaronal and Nosara! 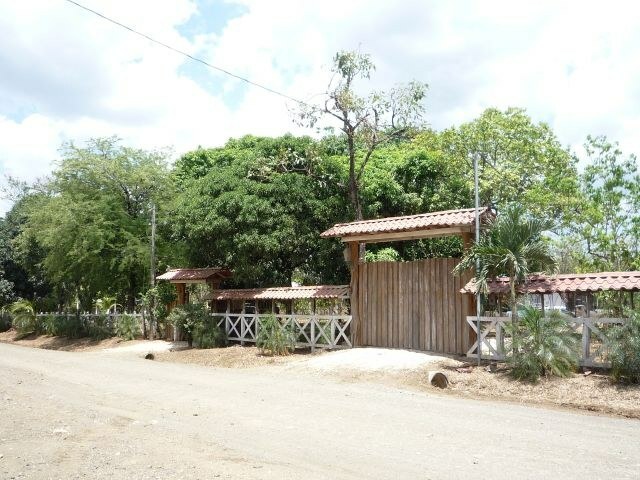 It has all the permits for the basic services as electricity, water, telephone and more! 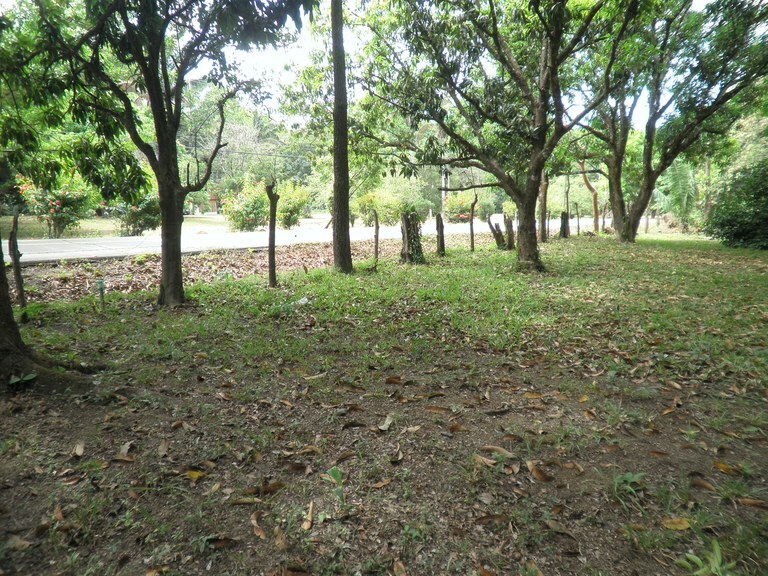 The property is has 83.000 m2, but owner wants to sell 800 m2 ONLY.